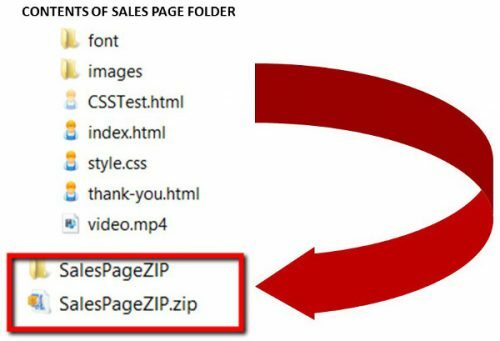 These are instructions to upload HTML sales pages, Thank you and Download Pages and Squeeze Pages that are provided in my PLR packs. 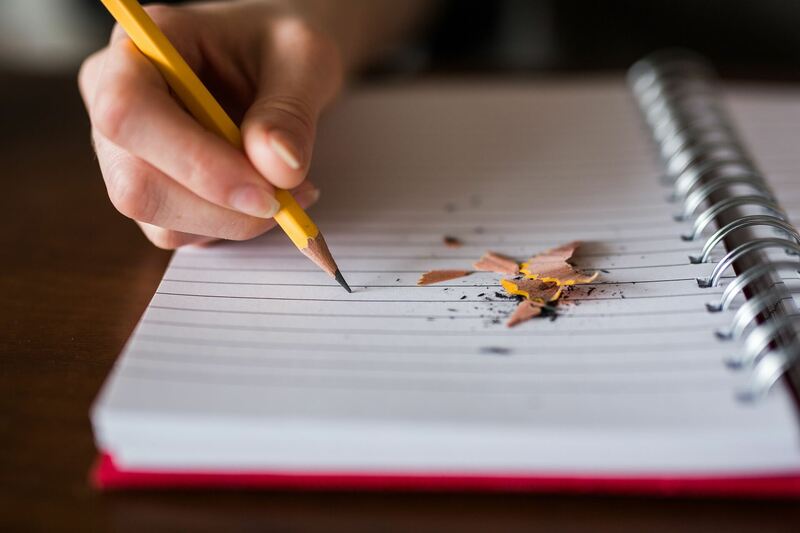 While this may seem intimidating, especially when you are not accustomed to working with code or uploading files to your server, the process is relatively easy, once you do it a couple of times, you will be a pro. If you need help with any of the steps please contact me here. These instructions show uploading of sales and thank you pages, but the squeeze pages follow the exact same format. Log into the cPanel of your hosting account (you can also use an FTP software to upload the files if you are familiar with it, FileZilla is free). Some hosts limit file sizes that can be uploaded through cPanel, so you may have to use an FTP software. 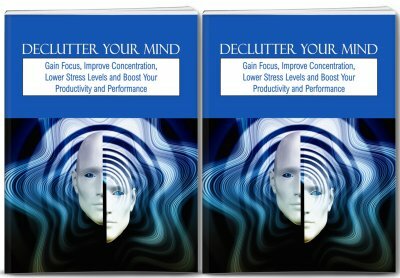 Here is an image of the files you will be working with as provided in the PLR pack. 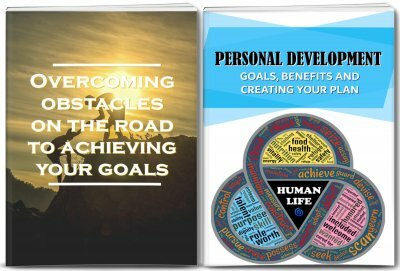 I will be using the Alternative Medicine For Diabetes Pack’s eBook sales material as an example. At this point you should be logged into your cPanel. Locate and double click the File Manager to access the Public HTML directory. 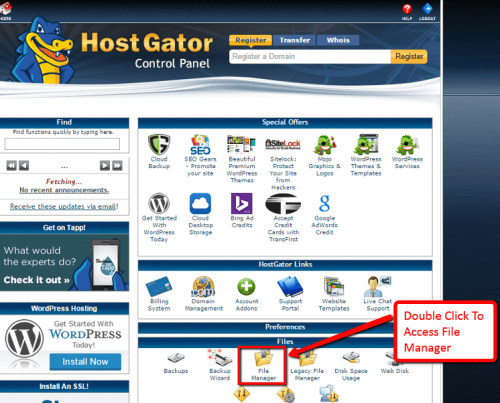 This tutorial uses Hostgator hosting, but cPanel is universal and looks the same in ALL hosting services. 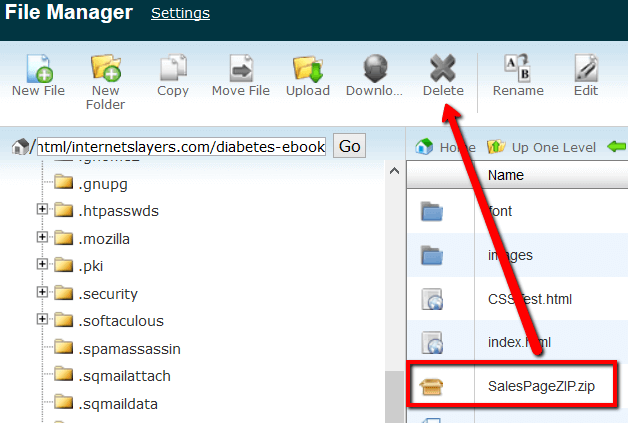 Locate the root folder of the domain where you want to place the sales and thank you pages. This will be located in the Public HTML directory of your cPanel. Double click that folder to open it. 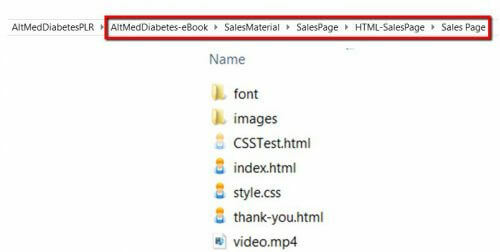 Once inside the root folder, create a new folder (as shown on image) where you will upload the HTML sales page and accompanying elements. 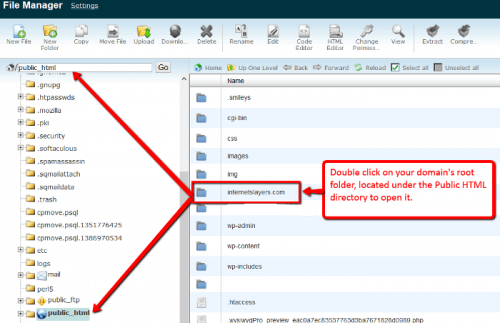 Upload the Zip file to the folder created in Step 4. You can now delete the .ZIP folder from your server. That’s It! 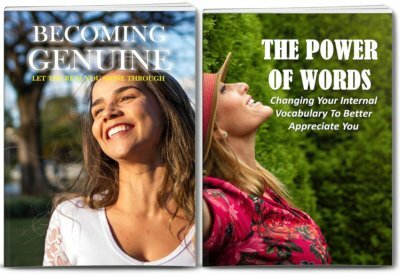 Now your sales and thank you/download pages are live! Please note that this is how the files need to be inside your created folder, if anything is changed (ie: moving files to other folders, or changing file names) they will not render properly on the live pages. See image for web address instructions. Make sure to change the URL address with your data, ie: domain name and folder name.